Communication is the key to any relationship. You’ve probably heard that before about personal relationships, but this rule applies to the business-to-customer relationship as well. Customers don’t like being left in the dark. If there’s a delay for some reason, they’d like to know about it immediately. Otherwise, they’ll feel annoyed and disrespected. They might even leave you for one of your competitors. That’s why you need an advanced delivery scheduling solution, such as courier software. Courier dispatch software has features like dynamic route optimization™ and vehicle location tracking that’ll help you keep your customers in the loop when you’re running late. Better yet, with trucking dispatch software, your drivers will be able to show up on time more often. Your customers won’t need to wait in the first place. Route scheduling manually is a recipe for disaster. In addition to figuring out the best directions to give your drivers, you also must account for traffic, construction, weather, and other factors. That’s just too much to do by yourself. You’ll end up making mistakes, which will delay your drivers and upset your customers. 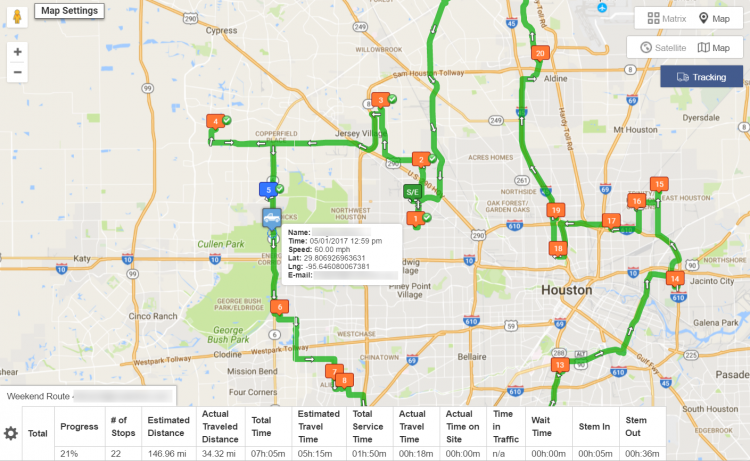 You’ll be better off using fleet mapping software to plan your routes. With delivery scheduling software, all you need to do is plug in the addresses of your customers and adjust the settings to fit your specific situation. Then, your optimized route will be ready in about 30 seconds. Not all multiple destination route planners are equal, though. Some are basic. These bare-bones programs will help you figure out good routes for your drivers, but they consider all vehicles and customers the same. 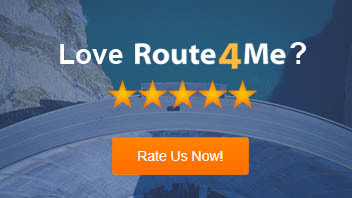 The best route planners are able to adjust your routes for more complex variables, such as vehicle capacity, cargo weight, order cost, and more. Does Your Courier Software Have GPS Tracking? Business optimization software won’t do you much good if your drivers don’t actually follow the routes you give them. That’s why GPS tracking is a must-have feature for your multiple destination route planner. With a GPS tracker, you’ll see how fast your drivers are going in real-time. Whenever you want, you can check in on your drivers and confirm that they’re sticking to their routes and staying on schedule. You can also share this real-time tracking info with your customers, so they can see exactly where there order is as they wait for it to arrive. Another advantage to GPS tracking-enabled courier delivery software is that it collects data you can use to understand your business better. This information will help you evaluate employee performance more accurately. It’ll help you determine whether gas saving techniques are working or not. Overall, it allows you to make more informed business decisions. Do you have any questions about delivery schedule software? If so, please let us know in the comments section below. What are the downsides to route planning manually? 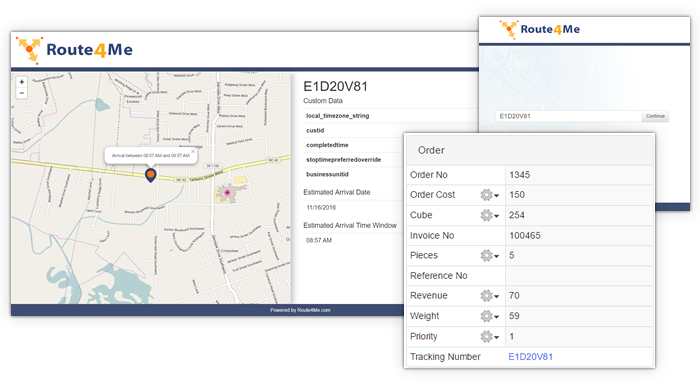 How do businesses benefit when their routing program has a GPS tracking feature? Do any dynamic routing tools have virtual reality capabilities yet? Do Free Mapping Tools Offer Optimized Routes? 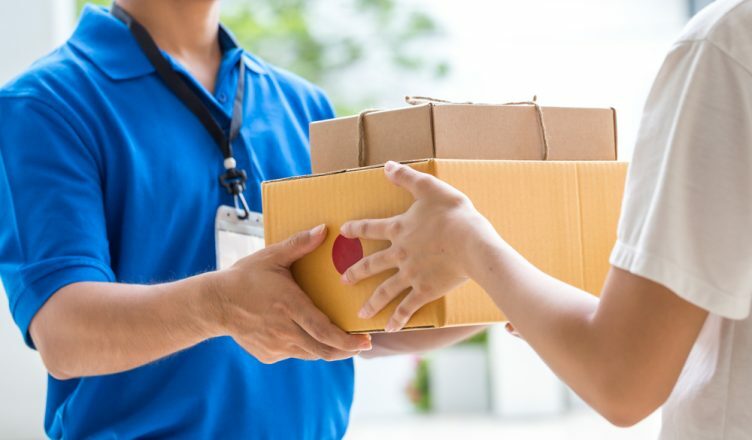 Is Your Courier Software Delivering What You Need? I love the idea of taking human error out of the equation when it comes to deliveries. Even ordering packages online, I can tell that it must be complicated to get them delivered on time. When you are in charge of a fleet of delivery trucks, that must be much more difficult. If the right software can help keep it all organized, I think it is worth a try.